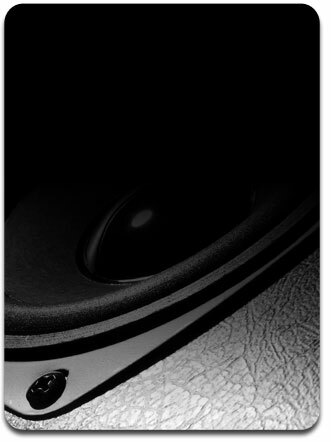 Redrock Acoustics was started in 1985 to provide loudspeaker technical information to the car audio industry. In 1989 Redrock Acoustics became loudspeaker engineering consultants to the well known Chinese factory Sonavox (one of the highest volume speaker manufacturers in the world). The huge number of new loudspeaker designs (hundreds per year) that Sonavox needed gave birth to the idea of SpeaD Loudspeaker Design software. SpeaD was born of a combination of incredibly complex mathematical models and thousands of speaker samples to fine tune those models. During long months and years at the Sonavox factory, Patrick Turnmire wrote and polished the software until it was able to accurately predict Thiele Small parameters and produce a complete speaker design in a few minutes. In the 29 years since Redrock’s beginning it has been responsible for over 2000 successful loudspeakers products that made it to market. These products have won more than 20 loudspeaker industry awards including 11 CES Design and Engineering awards, several GrandPrix awards and numerous top reviews in respected audio publications.